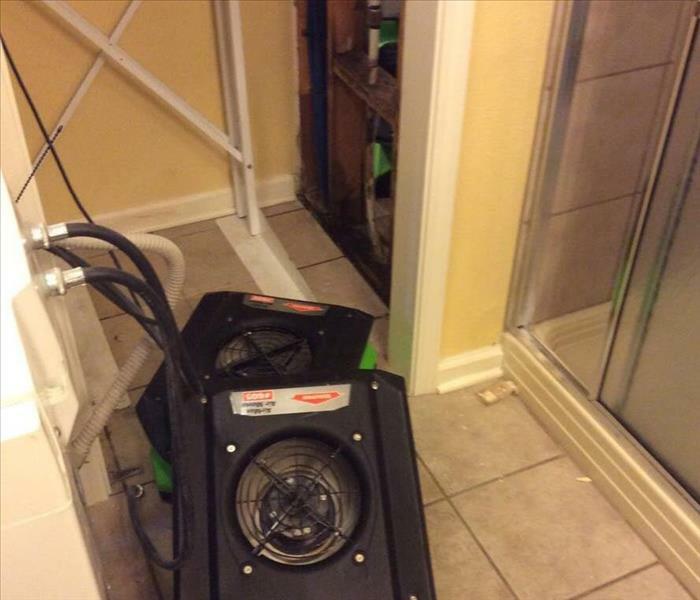 SERVPRO of Sevier, Jefferson & Cocke Counties specializes in restoring contents damaged by fire, water, or mold. Our expertise and “restore” versus “replace” mentality can help you save money while preserving precious keepsakes that can’t be replaced. Learn more about Contents Restoration. Perfect 10! ! ! 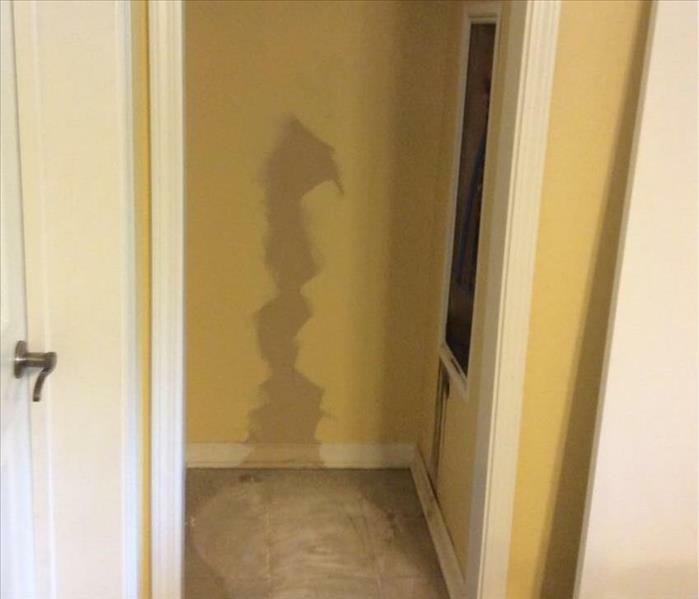 Would use SERVPRO of Sevier, Jefferson & Cocke Co. again.